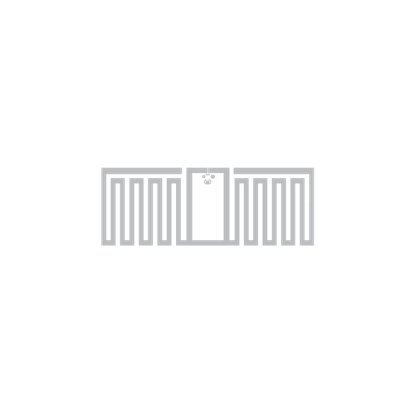 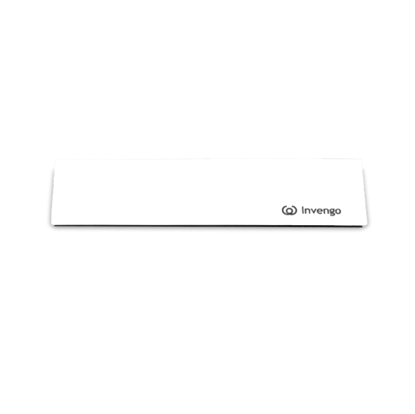 Invengo is a leading developer and manufacturer of high quality, intelligent RAIN RFID UHF inlays, tags and connectivity solutions utilized in the Internet of Things (IoT). 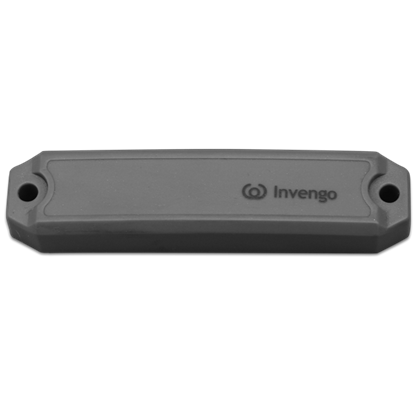 Invengo’s diversified and specialized RAIN RFID (UHF) tag product portfolio offers global customers a broad range of options to address the increasing rugged RFID tag demand from various industries. 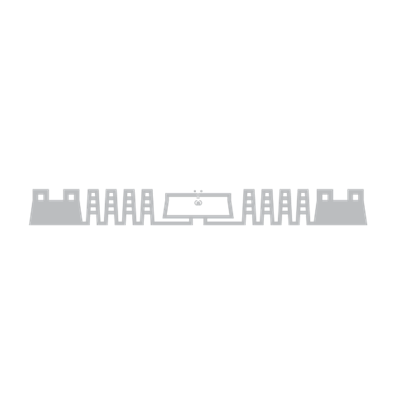 Innovative broadband RFID antenna design enables end-users to reach and sustain consistently high levels of performance in all UHF frequency regions. 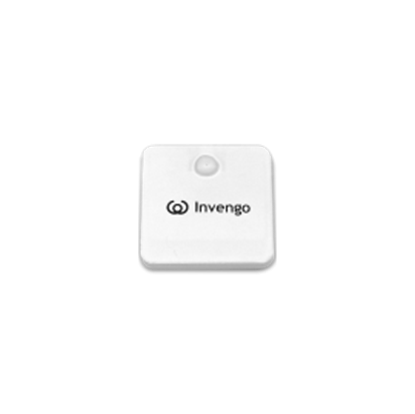 Invengo’s RAIN RFID tags are available in multiple sizes and formats. 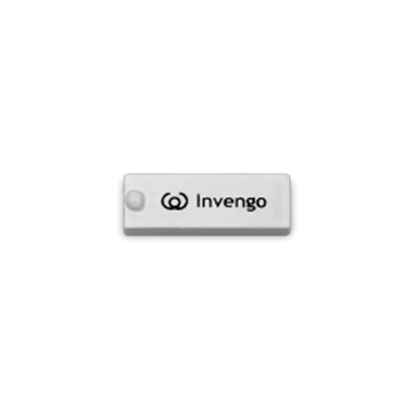 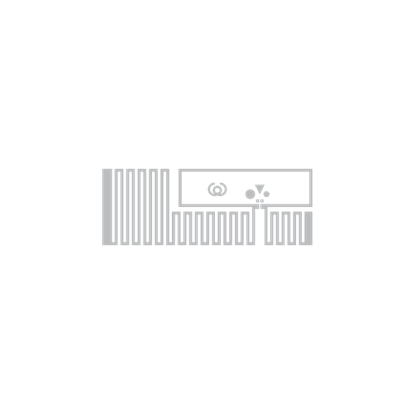 The Invengo Bullet™ labels, are designed to enable end-users to reach and sustain high levels of performance in all global RAIN RFID (UHF) frequency regions within the area of apparel, brand protection, industrial and supply chain management solutions. 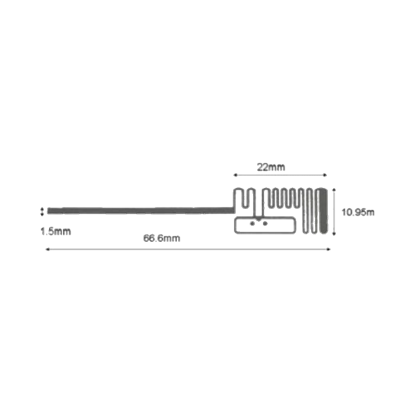 Available with Impinj Monza 5, Monza 6 or NXP UCODE 7 IC's, Invengo’s Bullet™ labels are approved in all University of Auburn categories. 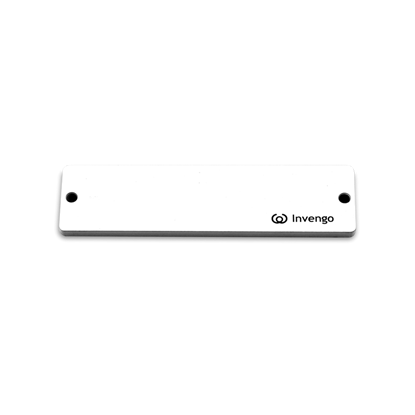 The Invengo Gem™ labels, equipped with the Impinj Monza™ 5 IC’s, are designed to enable end-users to reach and sustain high levels of performance in all global RAIN RFID (UHF) frequency regions. 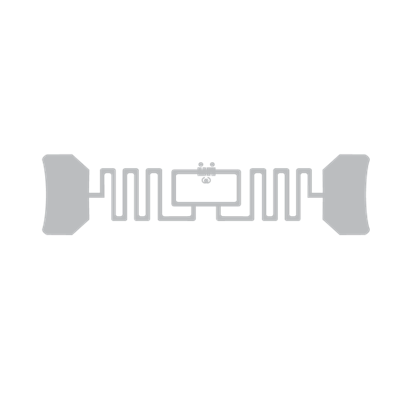 Its unique design enables maximum RF performance in this tough to tag application. 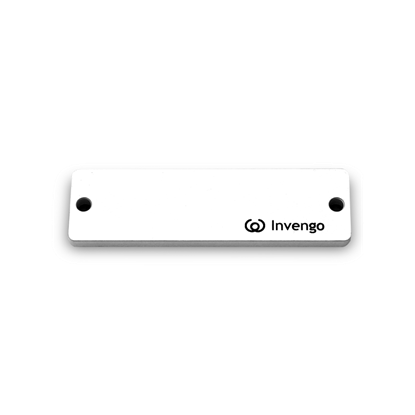 The Invengo Scorpion™ labels, equipped with both the NXP Ucode 7 and Impinj Monza™ 6 IC’s, are designed to enable end-users to reach and sustain high levels of performance in all global RAIN RFID (UHF) frequency regions. 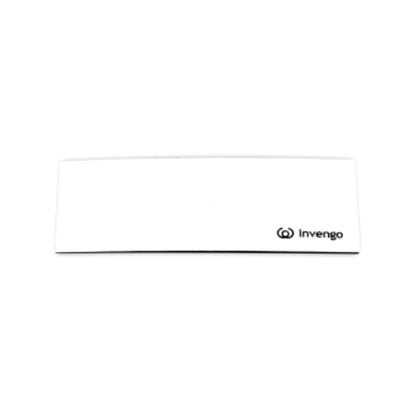 Within the area of apparel, brand protection, industrial and supply chain management solutions, Invengo’s Bullet™ labels are approved in many University of Auburn categories. 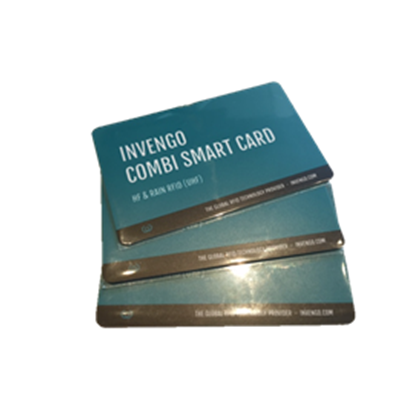 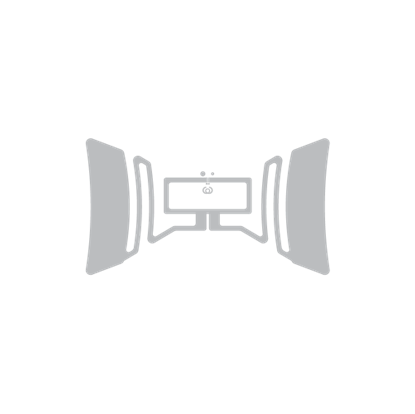 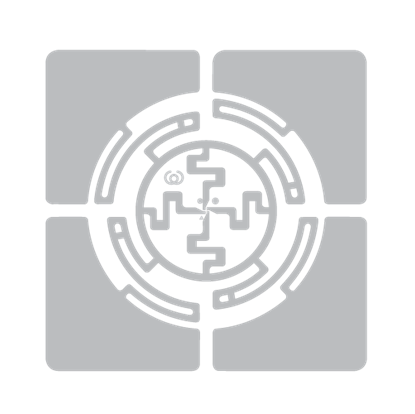 The Invengo xWing™ labels, are designed to enable end-users to reach and sustain high levels of performance in all global RAIN RFID (UHF) frequency regions within the area of apparel, brand protection, industrial and supply chain management solutions. 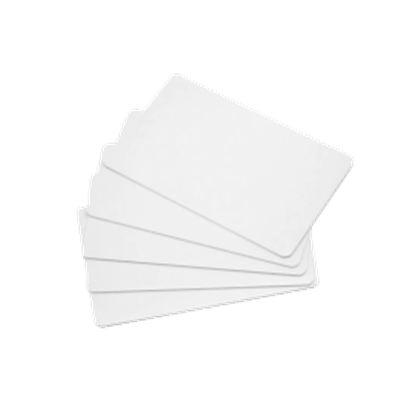  Available with Impinj Monza 5, Monza 6 or NXP UCODE 7 IC's, Invengo’s xWing™ labels are approved in all University of Auburn categories.